It's funny how we become all wrapped up in our busy day, that we often don’t realize how important the Y impacts those families in need. After a crazy busy day, I was finally able to listen to my voicemails and this is when I received one of those “magical moments." 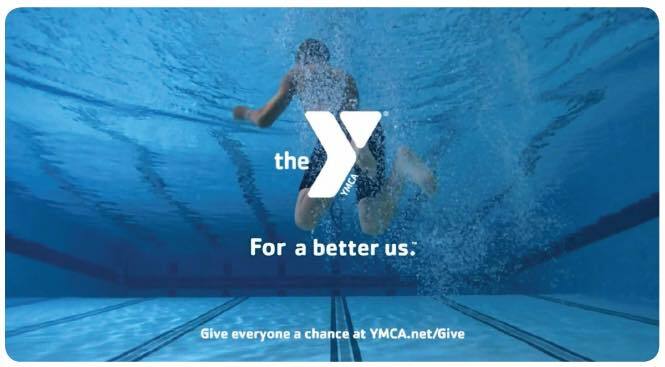 The first message was from a family who wanted their son to take swimming lessons, however due to unforeseen circumstances, they could no longer afford to keep their son’s membership. It was heartbreaking to hear their story, and I immediately made a note to have the call returned. However, as I continued to listen to my voicemails, the timing could not have been more perfect. A member called and said her family was moving away but still had 6 months left on their son’s membership. Instead of canceling the membership, they asked if they could donate the remainder of his membership to another youth in need. It was right then and there that this “magical moment” appeared and I immediately knew exactly what to do. I don’t think I need to finish the story as yes, it turned out to be a very happy ending. Sometimes an unfortunate situation can turn itself around in a moment’s notice. It is moments like this that I know why we are the Y.